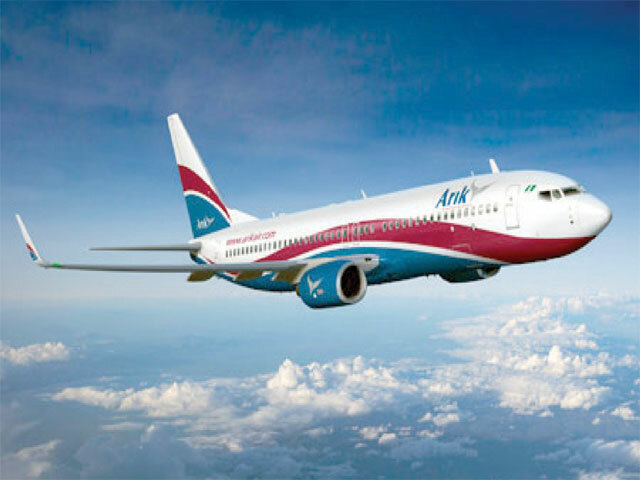 Since February, Arik Air has been under the operation of Asset Management Corporation of Nigeria (AMCON) due to prolonged crisis that saw services canceled, staff unpaid, and mounting debt which the debt is accounted to be More than N300bn according to the federal government. The airline director, WoldeMariam has, without stating details about the offers and conditions made to Nigeria said that Ethiopian Airlines expects to face competition from other international airlines. According to BellaNaija, Godfrey Odudigbo, minister plenipotentiary at the Nigerian embassy in Addis Ababa said the negotiation between Ethiopian Airlines and the Nigerian government could be completed before end of 2017. Booking Buddy is the most popular travel search website, which you can use to compare travel deals from the large travel booking sites.